Matok V’Kal, Ltd. launches Fit4style Protein Cup, its new, hot protein beverage for post-workout. The vegan protein shake is a unique formulation providing 21g of protein and amino acids in a lactose-free and soy-free beverage that can be enjoyed hot. Fit4style Protein Cup is the second product for sport nutrition launched by Matok V’Kal in 2019. 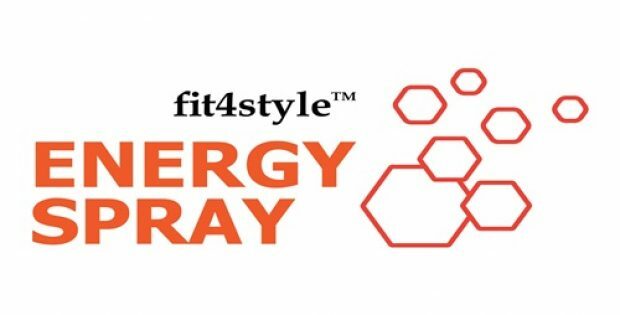 Fit4style Energy Spray, a mint-flavored, 6-calorie shot designed to provide an extra energy kick for consumers during sport activity was launched last month. It can help boosting stamina for up to 75 minutes during high-endurance workouts and sports activities, without caffeine or other stimulants. Matok V’Kal Ltd., a food manufacturer since 1975 that produces sugar substitutes under the brand names “Matok V’Kal” and “Sucra Diet,” is introducing a new sports energy product line under the brand name “Fit4style”. 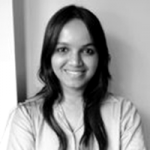 Matok V’Kal works to introduce products that will benefit its customers and promote healthy and active lifestyles. The manufacturing plant is certificated of ISO 9001:2015 and BRC.